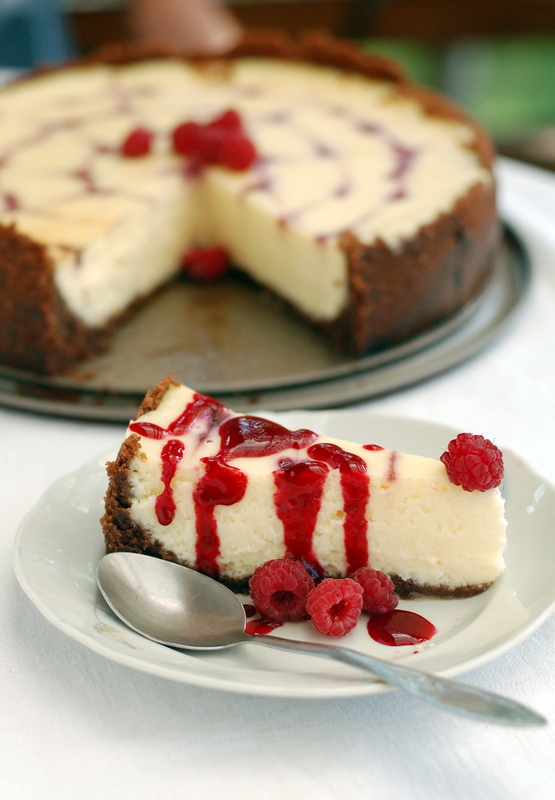 cheesecake cu ciocolata alba si sos de zmeura – remake! Recipe in Romanian and English, HERE. Au trecut doi ani de cand am facut prima data acest cheesecake, era timpul pentru un remake. Reteta aici, pozele, mai jos! 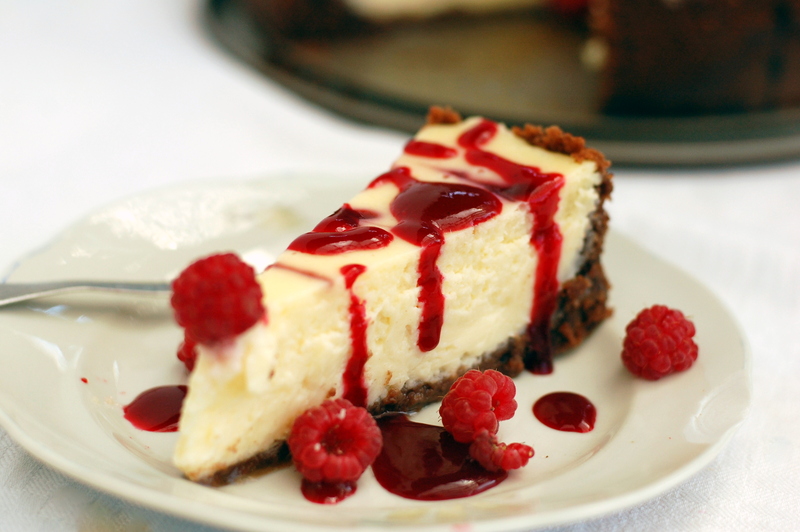 There’s been two years since I have first made this white chocolate raspberry cheesecake. 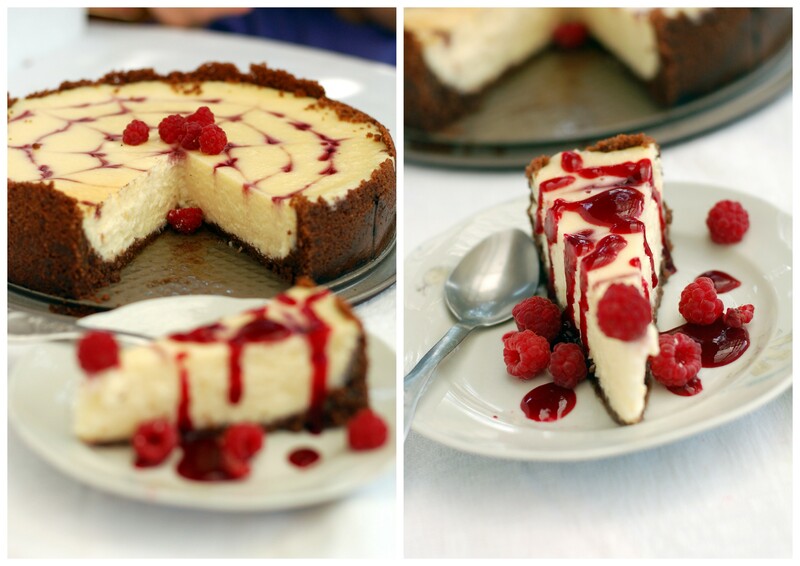 Recipe here, photos below!